San Francisco's California Public Utilities Commission calls on California residents to reduce energy use during The Great Solar Eclipse. A record 19.4 million Californians are registered to vote in Tuesday's general election, up from 18.2 million in 2012. Gas prices in the region have dropped an average of 14 cents to $3.38 per gallon of regular unleaded gasoline. San Francisco Mayor Ed Lee announced today that The City's municipal fleet of vehicles are switching from petroleum diesel to renewable diesel. This Fourth of July weekend is projected to have the highest rate of travel since 2010.. 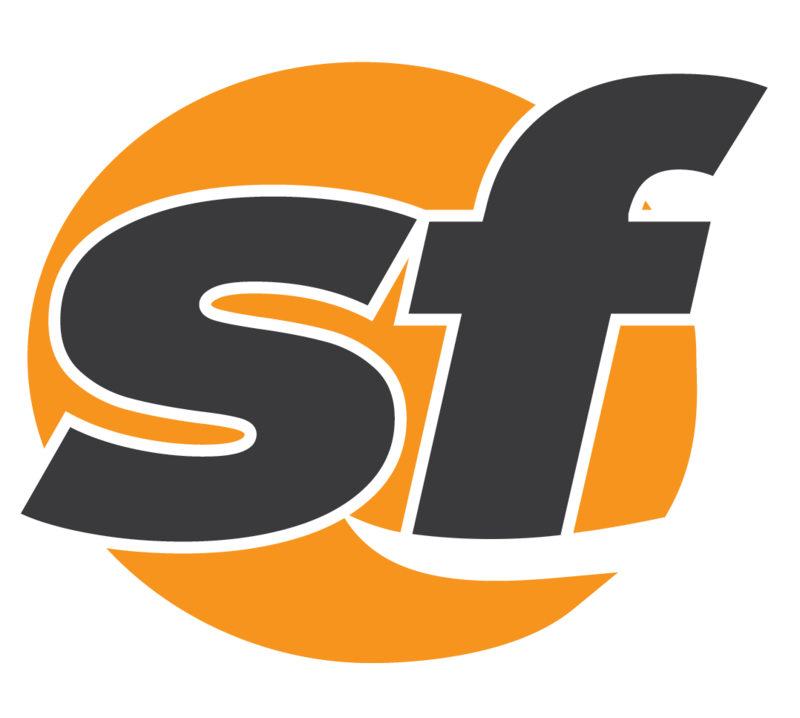 The South San Francisco Scavenger Company has announced plans to use food scraps to produce fuel for their collection trucks.